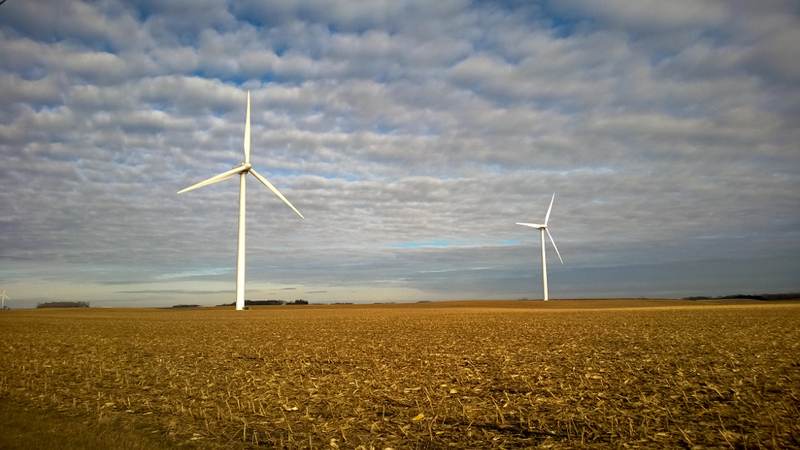 Minnesota’s wind energy tax is helping rural counties hold the line on levy increases and pay for road repairs and other infrastructure projects. 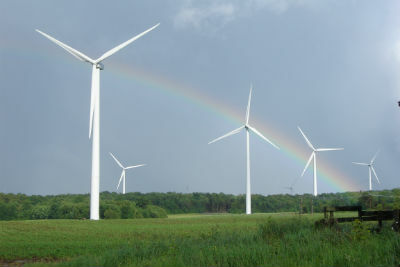 Revenue from the state’s wind energy tax has increased more than fivefold over the past decade to $12.7 million in 2018, according to Minnesota Department of Commerce. Wind farms larger than 12 MW pay $1.20 per MWh, while smaller farms pay just 36 cents per MWh. 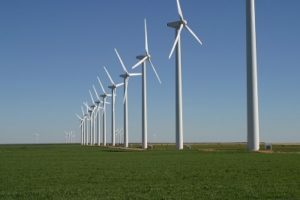 “Wind revenue is now a key source of income for many counties, relieving the property tax burden on homeowners and businesses,” said Commerce Commissioner Jessica Looman. Continue reading here. 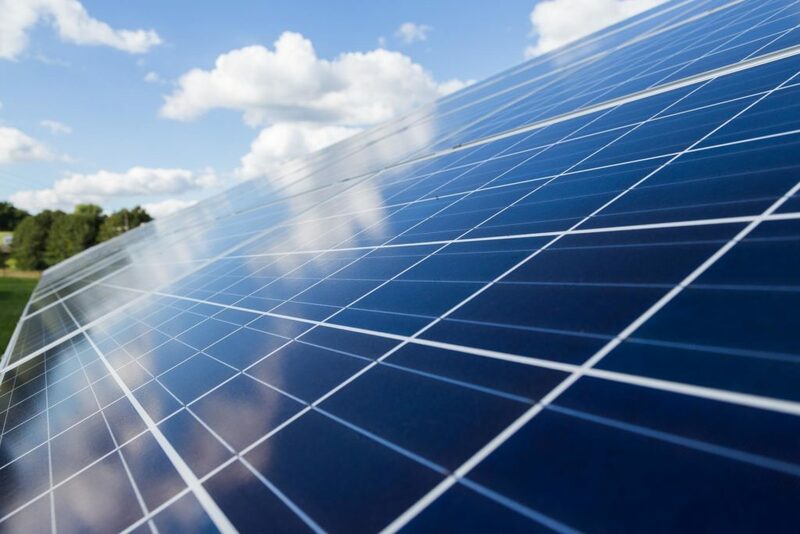 An energy savings performance contract (ESPC) with Siemens will allow the city of Wasco, Calif., to use energy savings to fund a solar project situated on a former burn dump. 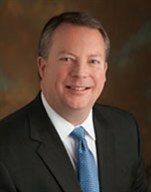 This entry was posted in NewsBlog and tagged CleanTechnica, economic benefits of renewable energy development, EV charging programs, Green Optimistic, Midwest Energy News, pollinator-friendly solar sites, PV Magazine, renewable energy news, Solar Power World, The Verge on August 13, 2018 by Helen Deffenbacher. 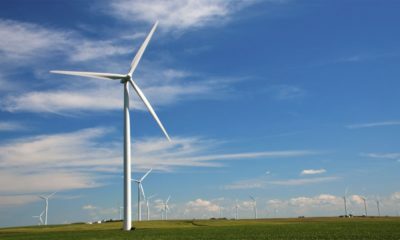 With the addition of a new wind facility, the Omaha Public Power District announced it is projected to provide approximately 40 percent of its generation from renewable energy sources when the facility comes online, currently scheduled for late 2019. OPPD President and Chief Executive Officer Tim Burke talked about the plans at the district’s Board of Directors meeting today. 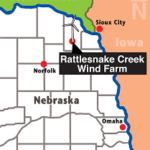 A subsidiary of NextEra Energy Resources will build the 160-megawatt Sholes wind facility in Wayne County, Nebraska. Construction is slated to begin in March 2019, and it is expected to be operational by December 2019. 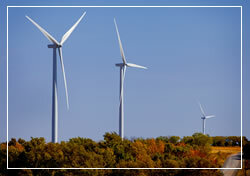 OPPD will purchase 100 percent of the facility’s wind energy as part of a 20-year agreement. The investment is a welcome one not just for OPPD’s customer-owners, but also for those in Wayne County, where the construction could bring in approximately 200 jobs during the construction period and six to 10 full-time operations jobs. The project is estimated to provide more than $30 million in tax revenue. This entry was posted in Nebraska / Midwest News, NewsBlog and tagged economic benefits of renewable energy development, NextEra Energy Resources, OPPD, renewable energy development in Nebraska, Sholes Wind Energy Center in Wayne County on July 13, 2017 by Helen Deffenbacher. It wasn’t always the case, but nowadays rural places are often among those in greatest need of new economic development. Sadly, the farm belt and Rust Belt have been losing jobs and investment for decades. It will take significant change to raise up rural communities, including welcoming new opportunities like wind. 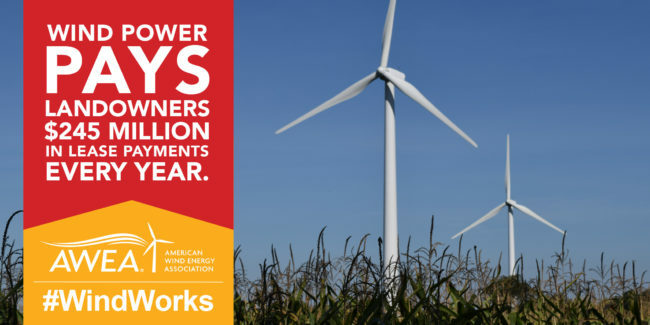 Rural areas already are home to 99 percent of the country’s wind turbines, with more on the way. Building a wind farm can be a big change for a small town, but a number of benefits come along with those changes, including: Continue reading. 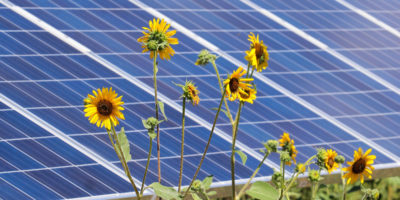 This entry was posted in NewsBlog and tagged community solar case studies, economic benefits of pollinator-friendly solar sites, economic benefits of renewable energy development, Electric Vehicles, Nebraskans for Solar, pollinator-friendly solar sites, VW's Electrify America on July 10, 2017 by Helen Deffenbacher. 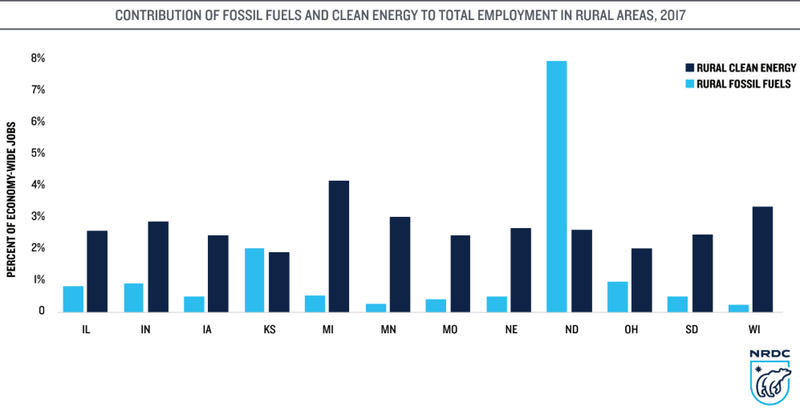 Can Solar Benefit Rural America’s Economy? Currently, the solar power industry employs 260,077 workers – up 24.5% from 2015 — and 51,000 of the jobs added were for newly created positions. Many of these positions are in rural areas, taking advantage of ample space and solar’s unique scalability. Also on the rise are rural solar cooperatives, which invest in and support solar power, like the Tri-State Generation and Transmission Association. This association is a conglomerate of 44 coops from Wyoming, Colorado, Nebraska and New Mexico . . . Beyond the jobs market, rural consumers also stand to gain from the advent of affordable solar technology. The cost of solar panels has been declining for some time, allowing more and more rural consumers to install them on their property. The United States continues to develop new clean and renewable energy resources to replace aging, carbon-emitting generating facilities. Many of these new additions [are] located in the Midwest and Great Plains, regions of the country that boast some of the richest wind energy resources in the nation. Rural communities in these regions stand to benefit from new renewable development, as projects provide new economic activity and revenue for these areas. Download the full report (PDF). 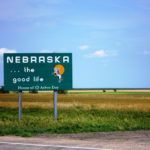 This entry was posted in Nebraska / Midwest News, NewsBlog and tagged economic benefits of renewable energy development, farm energy, Nebraskans for Solar, Rural Electric Cooperatives, rural renewable energy development on April 6, 2017 by Helen Deffenbacher.